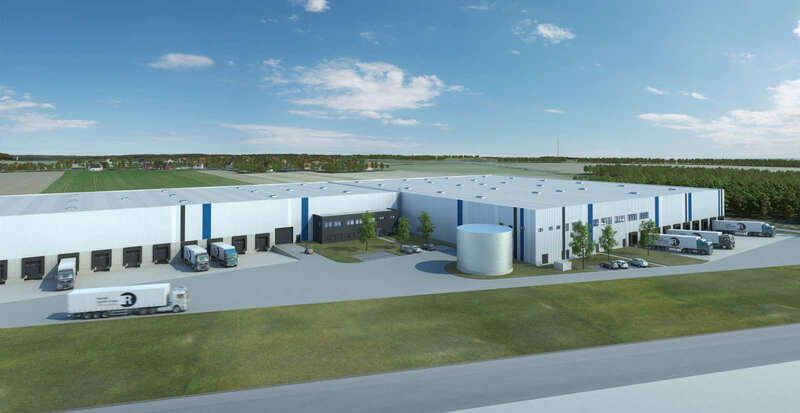 Salzgitter – an important cluster in development! The Salzgitter cluster is gaining more and more popularity. 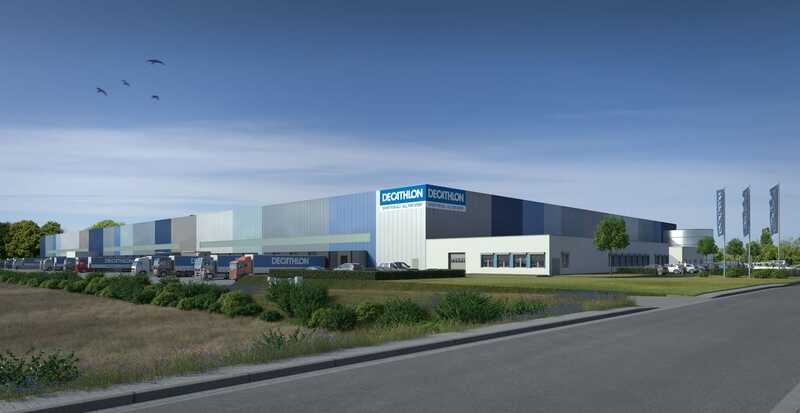 Not only because of its geographic location, but also because of the already existing neighbourhood of well-known logistics companies like Alstom, MAN and Ikea. 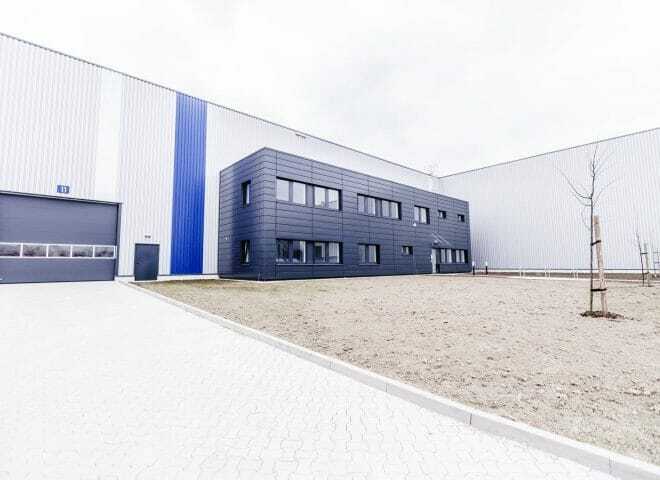 That is why the Rudolph Logistics Group decided to relocate to Salzgitter. 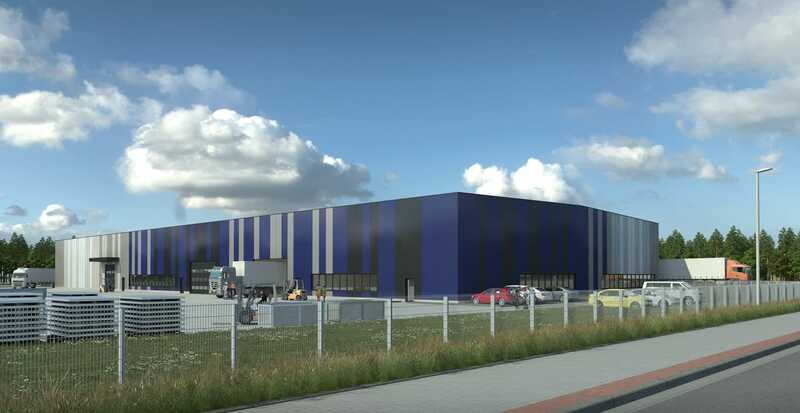 About 20,000 m² of hall space will be used to manage the businesses from Salzgitter for the next 10 years. 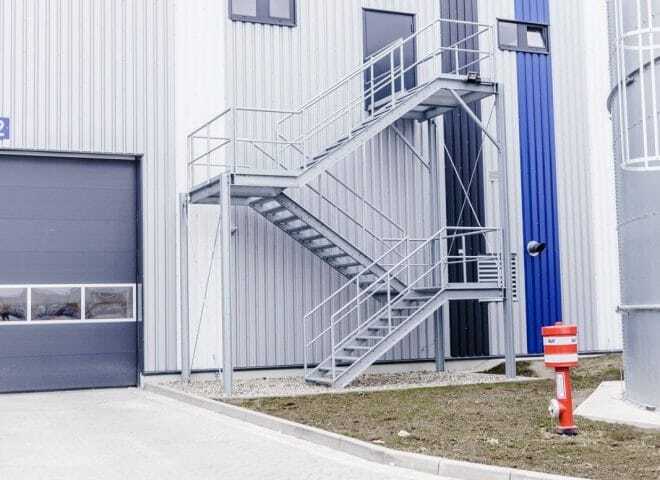 The Salzgitter location was selected by our customer not only because of the establishment of other well-known logistics service providers here, but also because of the central location. The building-specific requirements were tailored to the Rudolph Logistics Group's logistics processes during the planning. The exterior façade was designed in the Rudolph Logistics Group's CI colours to give the building a special touch. The logistics centre construction took place in two phases. 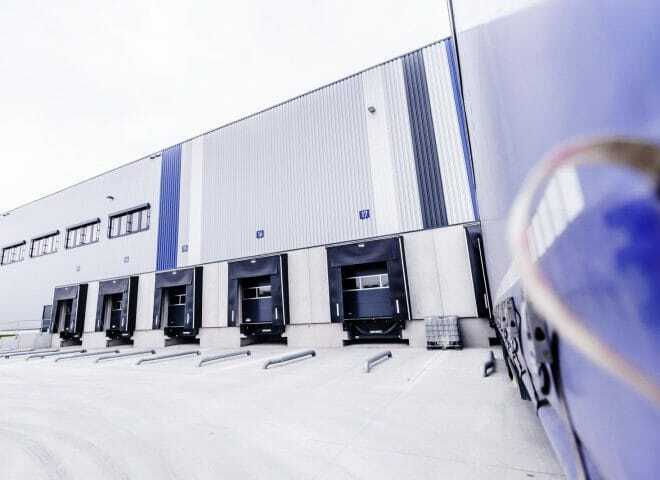 This meant that the Rudolph Logistics Group could get their first unit after just 6 months of construction and their second unit two months later on. Even though the site was already prepared for construction - ordnance exploratory detection and clearance was carried out in the initial phase. A particular feature of this project is the divisibility of the entire leased area into two separate units. 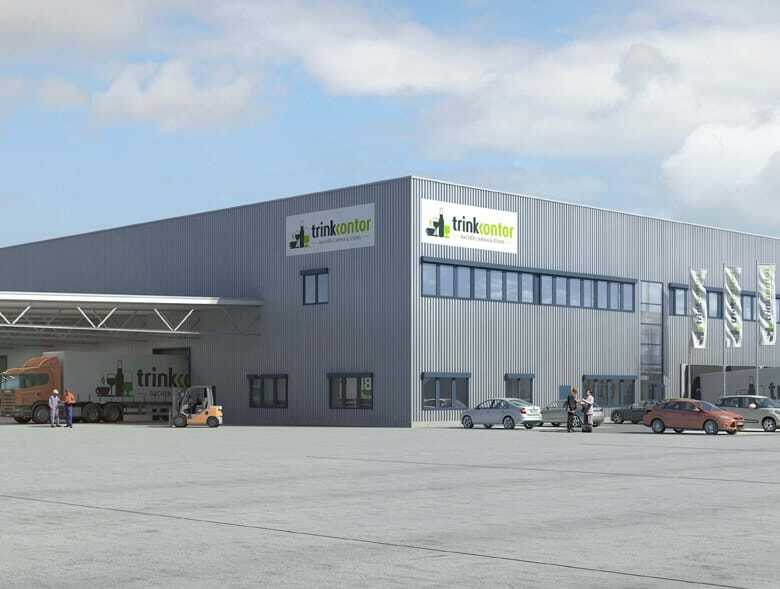 With the new construction project in Mannheim for the Rudolph Logistics Group, we are once again very pleased with the trust placed in us and our properties. The simple choice of façade design for this project was enhanced by the use of colourful accents and adapted to the customer’s corporate identity. The fact that the hall can be divided into two independent units allows our customer transparency in its operations. The formation of a second business area is made possible by the uniform construction of the office and social areas as well as the service area. Fibre-Optic-Cable – on the move even faster! Fast Internet is an indispensable fact of life these days. Fibre optic cables were laid for this logistics property in order to be able to manage the high volume of data that is generated every day. You want to know what the logistics real estates initial design looked like? You will find out here! Have a closer look at the warehouse design here.